He has also had brief appearances in television and film projects such as Rodney Dangerfield’s “Meet Wally Sparks”. “The Martin Short Show” and “Ally McBeal” . Having an appearance with recording artist Randy Newman on the Ally McBeal show. Still working with Princess Cruises, Tony directs a pit orchestra or showband on a nightly basis. 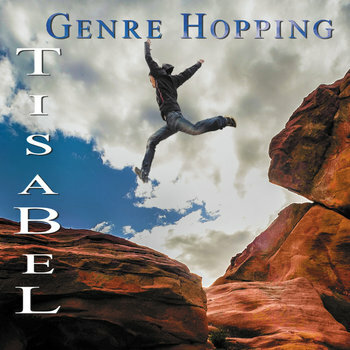 A vocalist, composer, songwriter and producer, as well as an outstanding bassist, dont miss the latest release “Genre Hoppin”.